Purchased a new phone? And now Searching for top class apps for your android phone. 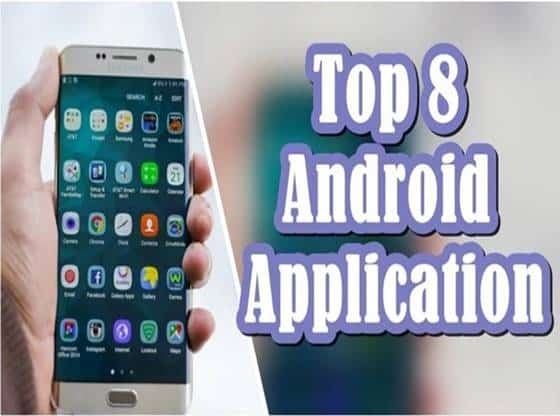 So here we bring up the list of top 8 best application for android phone that would certainly make your day. In initial days of mobile phone development, the primary motive to develop a mobile phone is to use it for calling and messaging purpose. After a few years later some of the phone manufacturers start providing basic functionality phones that can perform various tasks such as calculation, conversion and also able to show date and time. Today things get changed way beyond that initial phase; now there is almost nothing left that you can’t do with your mobile phone. Mobile phone now provides you with the ability to capture and edit photos or videos, watch Live TV, video calling, internet browsing and the power to pay bills online, etc. So here we are providing you with the best application for your android phone. Computer Launcher, a Windows launcher for your Android device. 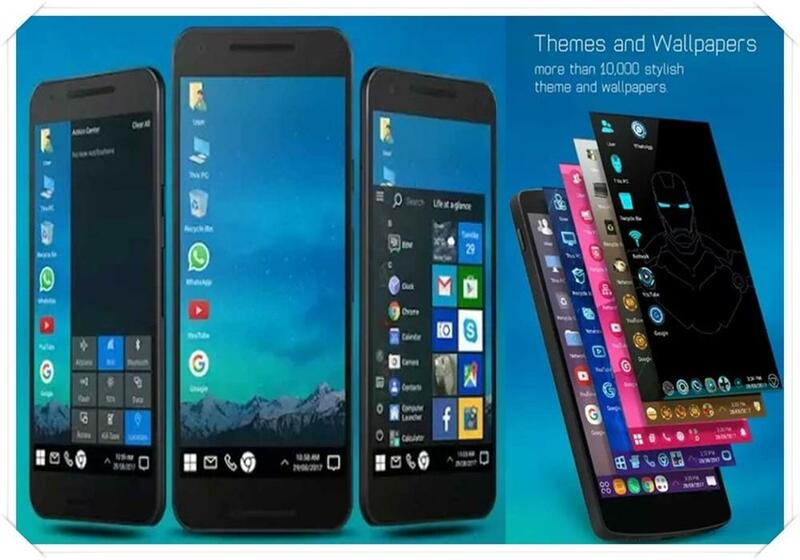 The application is inspired by the latest Windows 10, which give your phone a unique look and feel. Computer Launcher has many features like the start menu, easy navigation, trash bin, action center and much more. The app also lets you use key features of Windows on your device. For example, file search, copy/delete, unpack archives, share files, or multitask. Computer Launcher is a free app with a rating of 4.5 stars. 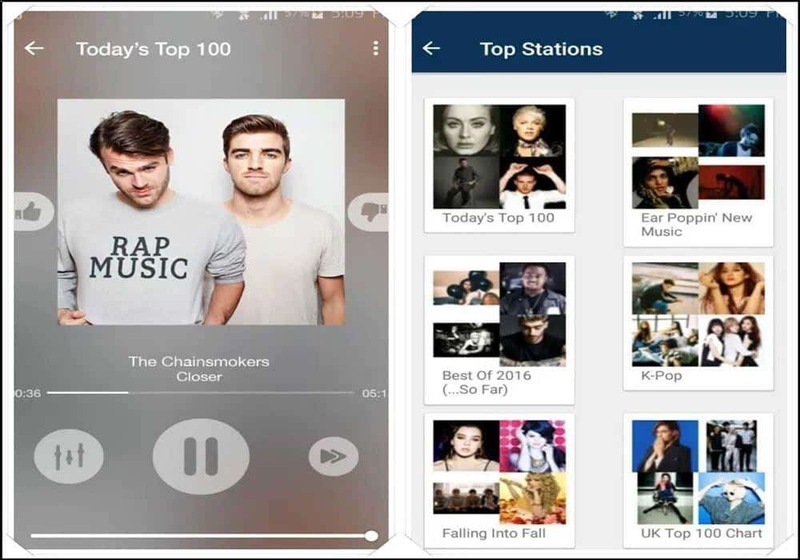 Jango Radio, it is a radio application, the app gives you high quality selected music every day, customize the app for music type you like. You can personalise Jango according to your music taste choose your favorite artist and Jango provide you with a similar kind of content and create a beautiful station custom station for you. It offers unlimited music with just clicks. Jango Radio is a free app with user ratings of 4.5 stars. 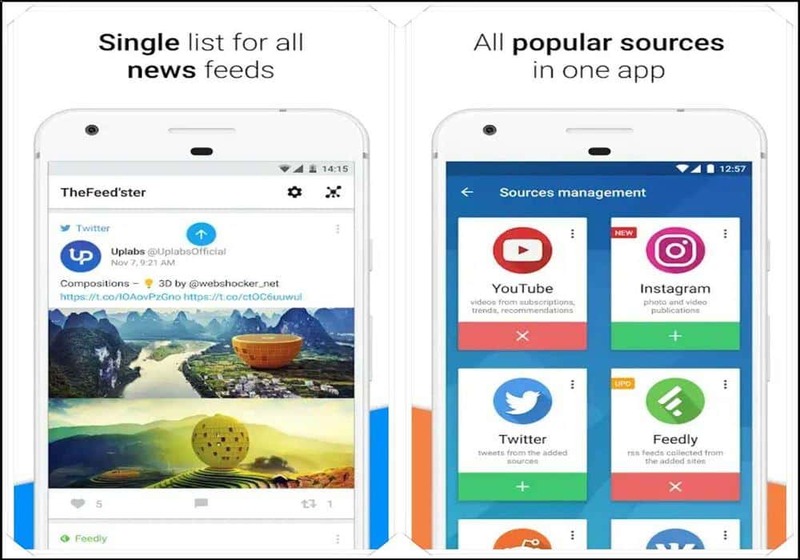 Feedster is an app that stores a single list of all the news feeds from your account, and social network accounts or RSS feeds from various sites, such as Instagram, Twitter, YouTube, and Reddit. Feedster saves your time, and it is very easy to use, as all necessary actions can perform with just a few clicks. With Feedster, you can post comments, rate, share, subscribe, stream, and more with just a few clicks. Feedster is a free app and has a user rating of 4.3 stars. Float Browser is a fast and straightforward application that allows you to surf the Internet while doing various things on your phone. With the Float Browser, you can quickly place your web browser window over other apps that allow you to perform multiple tasks, such as watching YouTube while playing games and much more. 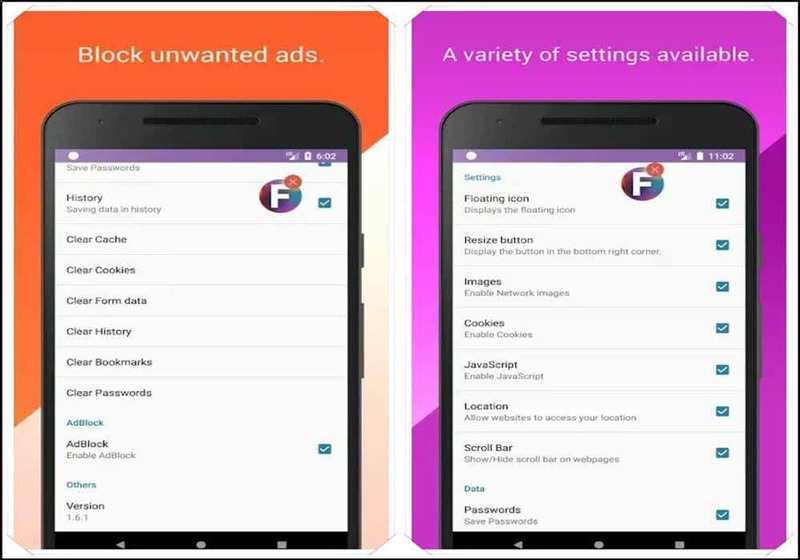 It also has other features like an ad blocker, reader mode, adjustable windows and much more. Float Browser is a free 4.5-star app. 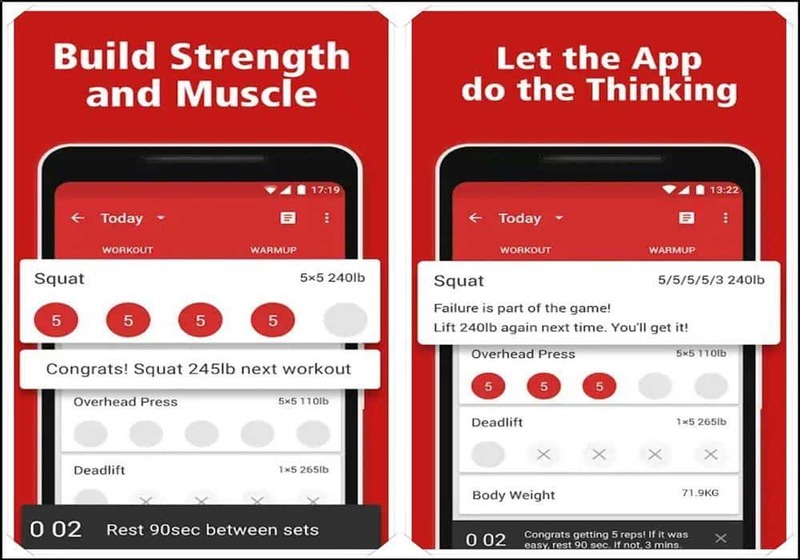 Strong Lifts 5×5 helps you to get fit and build physics. The program provided three main exercises and allotted the time of 45 minutes to perform those. Collect your training data and make adjustments accordingly. The app offers a weight training report, personal services, workout videos and various types of exercises. You can download this free app from Playstore and it has a user rating of 4.9 stars. 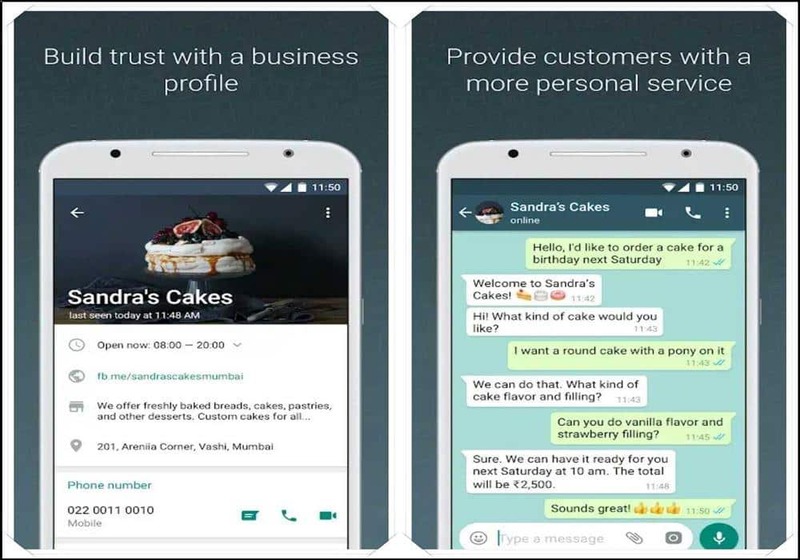 WhatsApp Business gives you a business presence on WhatsApp that helps you expands your business by communicating more effectively with your customers. In the app, you can create your business profile, where your customers can find valuable information about you, such as Location, website or contact information. Also, App is built on WhatsApp Messenger and includes all the features like free calls, group chats, multimedia support and more. WhatsApp Business is a free app with 4.3 stars. Thrive helps you regain control of your life by overcoming your addiction to Smartphone. With this app, you can block all app notifications, calls and text from every person or you can exclude some of them by adding them to your VIP list. The app also helps you set goals for how much time you spend on specific apps and monitor your usage time. There are also some other features like automatic answer, super-thrive mode and more. 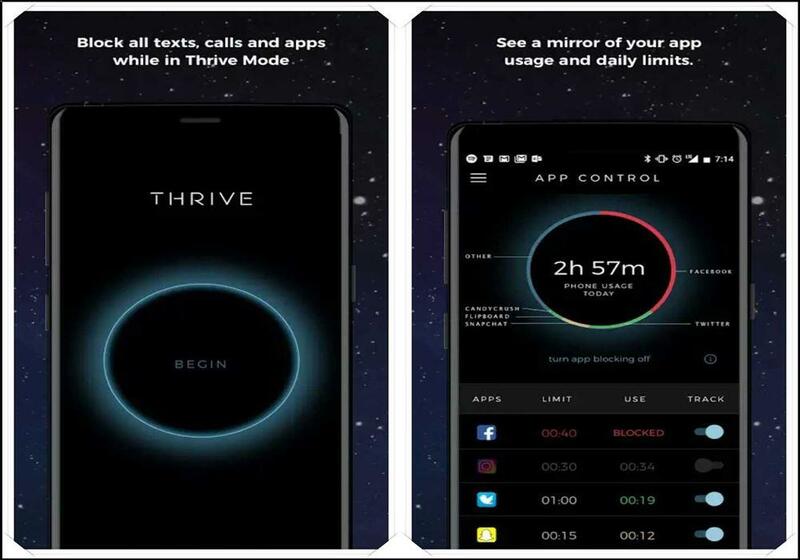 Thrive is a free app and with 50 thousand downloads and 3.0 user rating. Spheroid Icon had a unique set of icons for your Smartphone screen. The app has over 6700 + custom icons, and six changing calendar icons, each image are created manually based on vector, which you can apply the whole set at once or select specific icons for each application. The app has several features and supports most launcher in the Play Store. Spheroid Icon is a paid app and has a user rating of 4.8 stars.